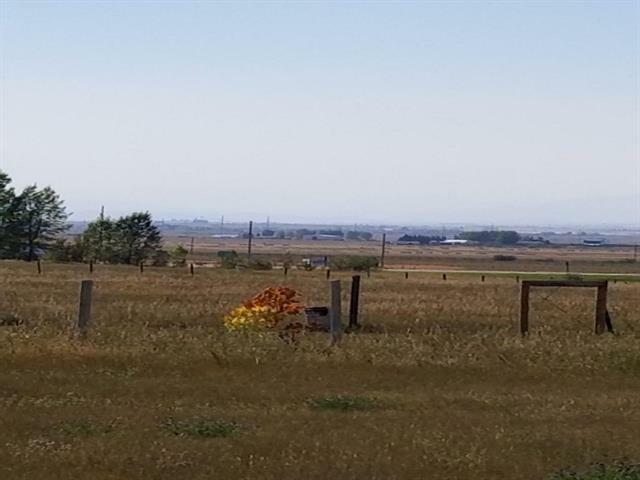 ]Here is the acreage you' ve been waiting for! 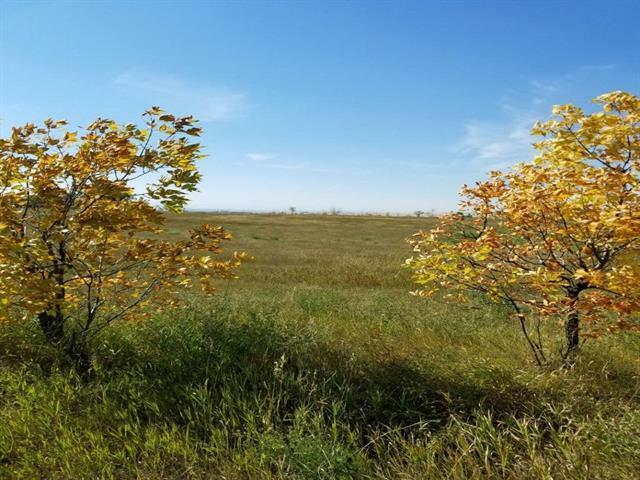 5.66 bare land acres situated in the Alder Heights Community. 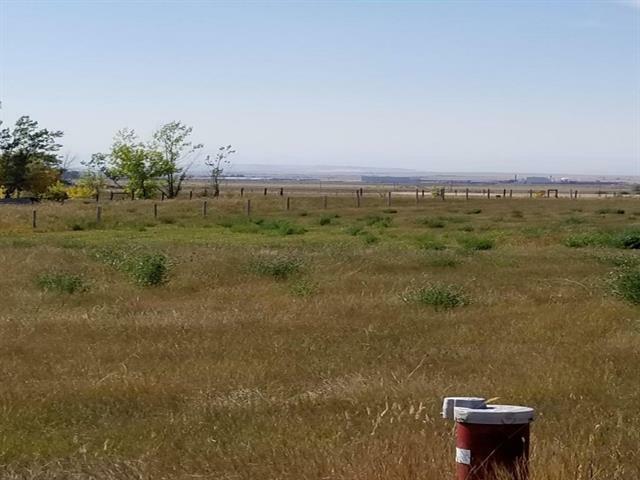 This acreage boasts beautiful mountain views and is conveniently located just off Highway 2. 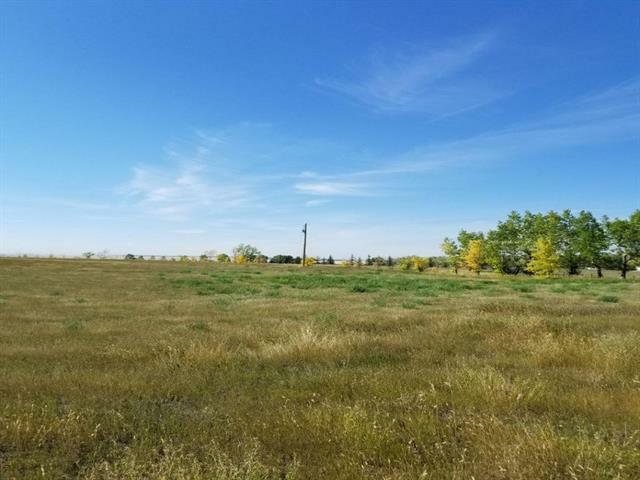 Five minutes from High River, ten minutes from Okotoks and an easy commute to Calgary. Paved roads leading to the approach on the Foothills School Division bus route. The property is fenced, complete with a well. Power has all ready been brought onto the acreage, a cost savings of $15,000.00 to the buyer. Fantastic neighbors and access to the Alderwood Community Reserve Park for your use for all your equestrian activities. Now is the perfect time to build your dream home.